For A. Dumas readers, it may not come off as a surprise that the most significant (literary) hero was the Count of Monte Cristo, who was supposed to be imprisoned in a fortress on a close-by island If… but the city mostly became famous because of the revolutionary march in 1792 when local rebels marched up until Paris- La Marseillaise became the French national anthem! The city was founded by the Greeks, already in the 7th century B.C and was independent from France until the 15th century. Today, it is the 2nd largest city in France and the most important business port in the country. 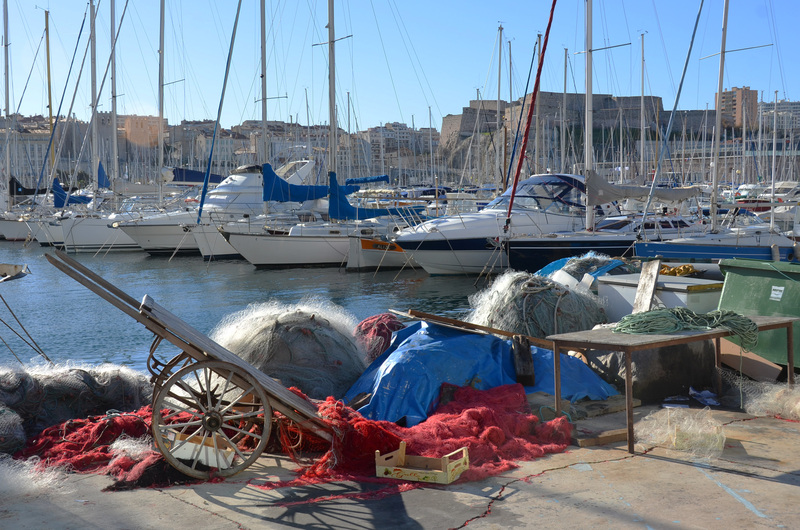 In such a historical city, we will obviously find a beautiful old port (Vieux Port) with a fortress, a noisy boulevard La Canebière, galleries and museums. It is worth mentioning the Musée des Docks Romains with showpieces dating from the Roman age. Very popular is also the Museum of contemporary art… all is neatly repaired and the Sunday afternoon sun is just empowering the atmosphere. Yet, it would not be a proper city if it didn’t have its own cathedral! 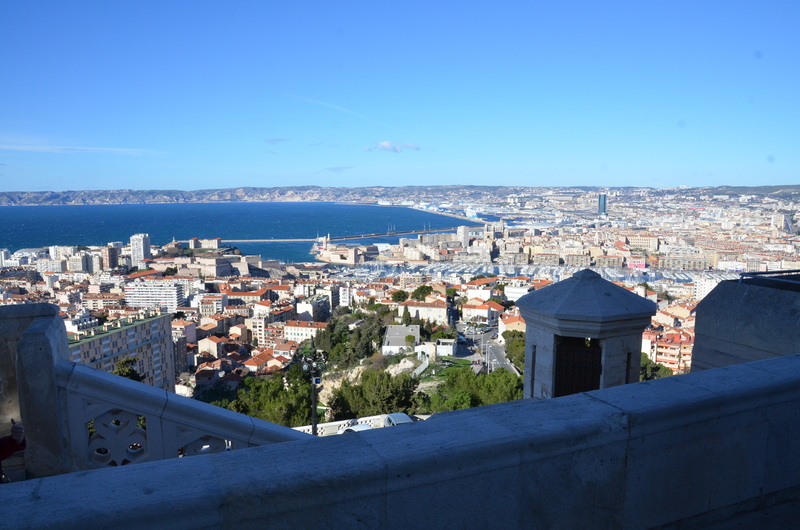 And so, we get on the touristic train and “conquer” the famous Notre-Dame-de-la-Garde, which is proudly built on the hill above the city! The attack took place but only for the mini-train…a bunch of impatient tourists has fought so vigorously to get there that the local guide was just standing by, his mouth wide open. Nonetheless, even the local cuisine is truly renowned! 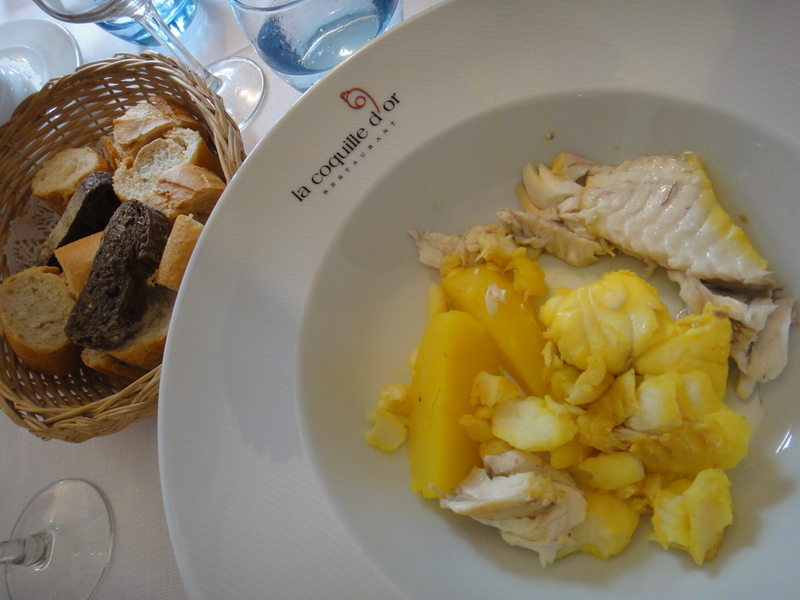 The probably most famous local dish is the thick fish soup, the well-known Bouillabaise. At first, you eat the broth and then the fish- monkfish and eel should not be forgotten in the right recipe, a real delicacy. Even sweet almond biscuits or caramel creams are very popular here. And what to drink? Quality rosé wines from Provence at the price of mineral water…that really is a tempting offer. So what should we choose?! 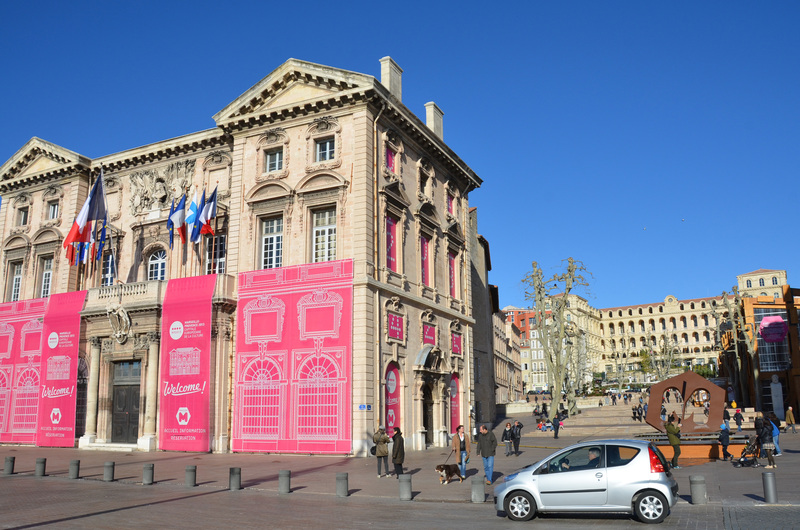 History, culture, restaurant visits with a view on the renovated port? Maybe a little bit from everything and step by step. Thanks. It was nice surprise – really interesting city! 🙂 Bye. K.
Thank You presenting Marseille; it was to me totally unknown. Thank you! It was really big nice surprise for me 🙂 Bye. 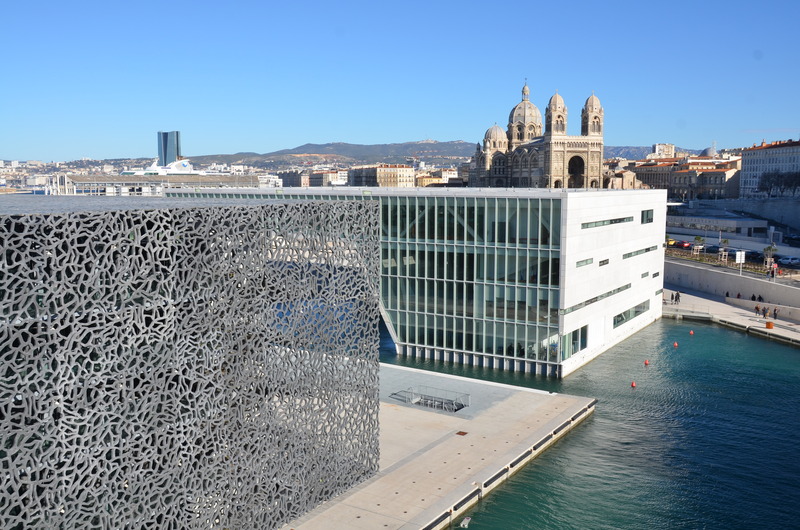 K.
Marseille has so much to see. 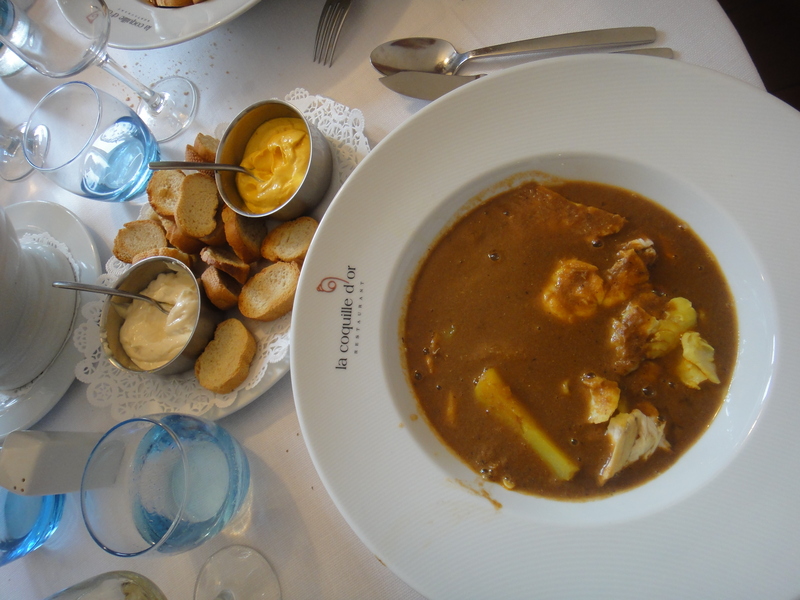 It was a surprise to discover its size but the bouillabaisse was enjoyable! 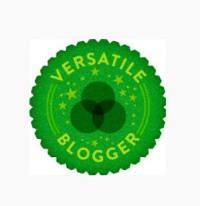 Beautiful post… the photographs are stunning dear Kamila. Marseille: I bet it has to do with the french anthem, right?… By the way. I often get confused with the Spanish city Marbella, as the spanish translation for the french city sounds too similar! 😀 love & best wishes to you. It’s on my list to visit now. Thank you!